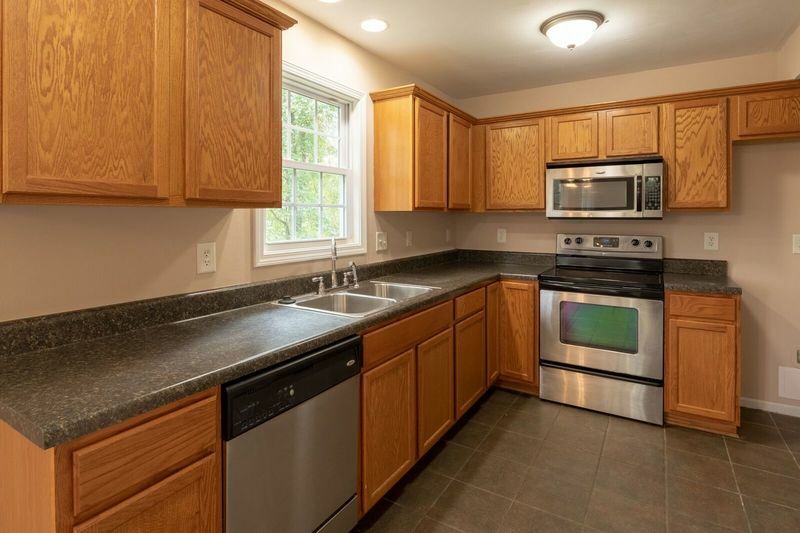 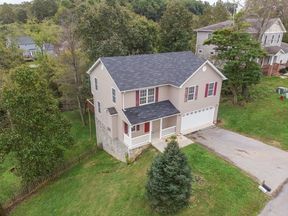 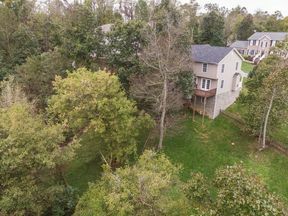 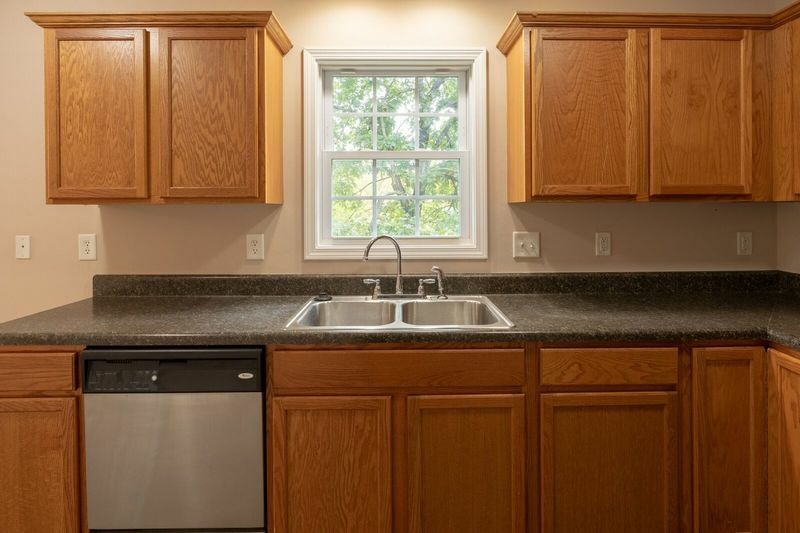 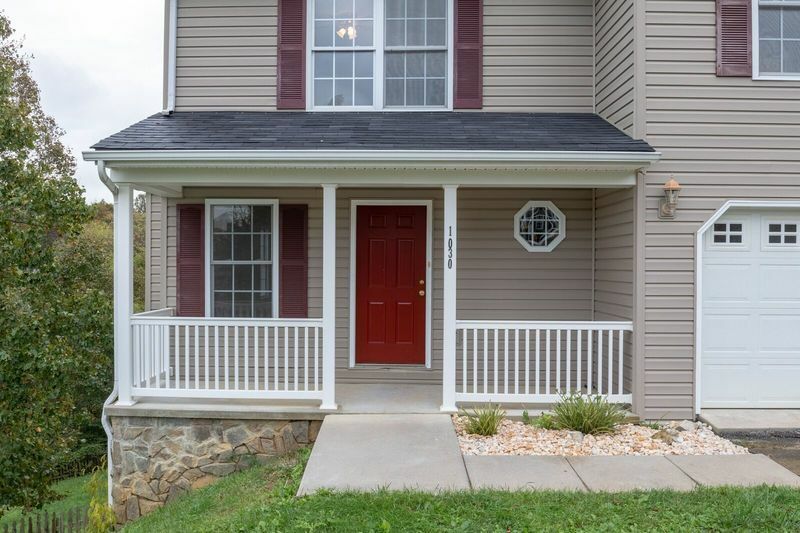 Well built 4 bedroom 3.5 bath home in a great neighborhood. 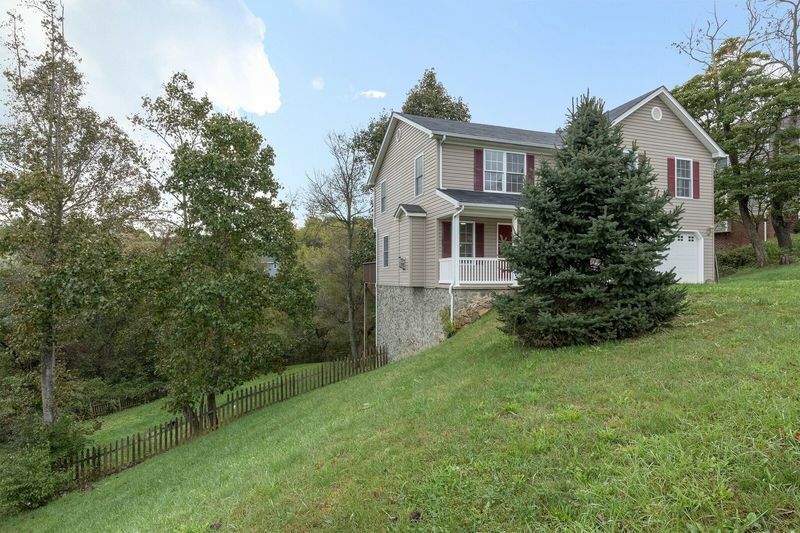 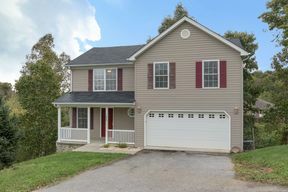 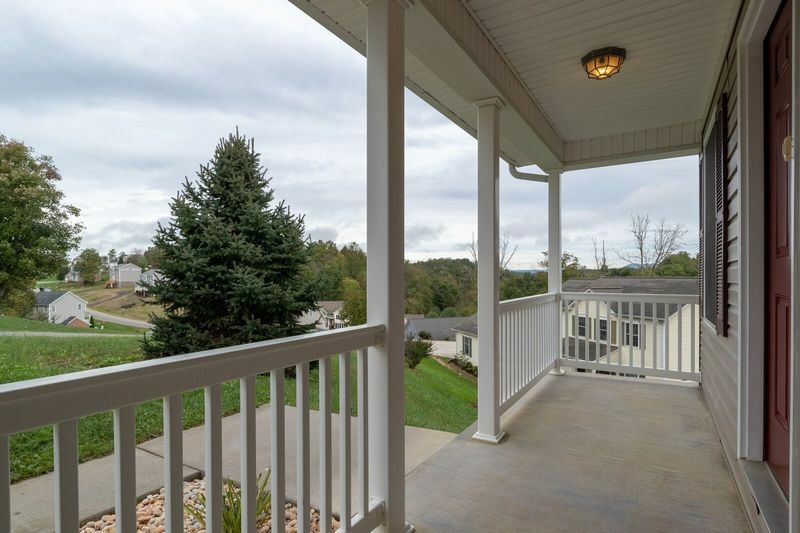 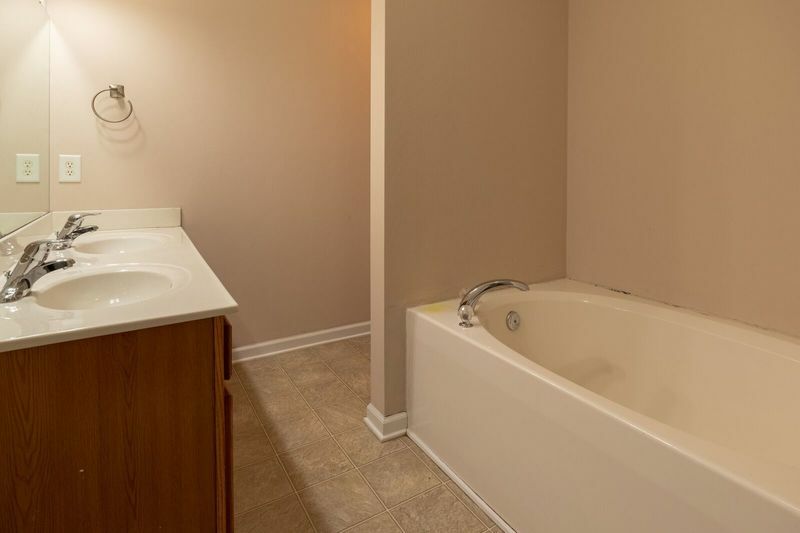 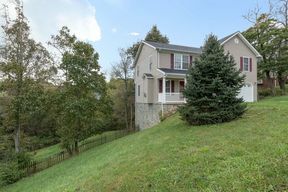 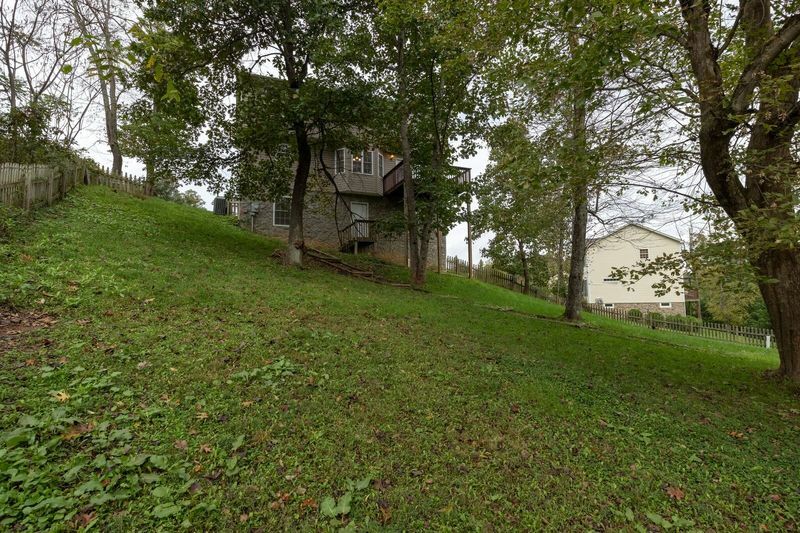 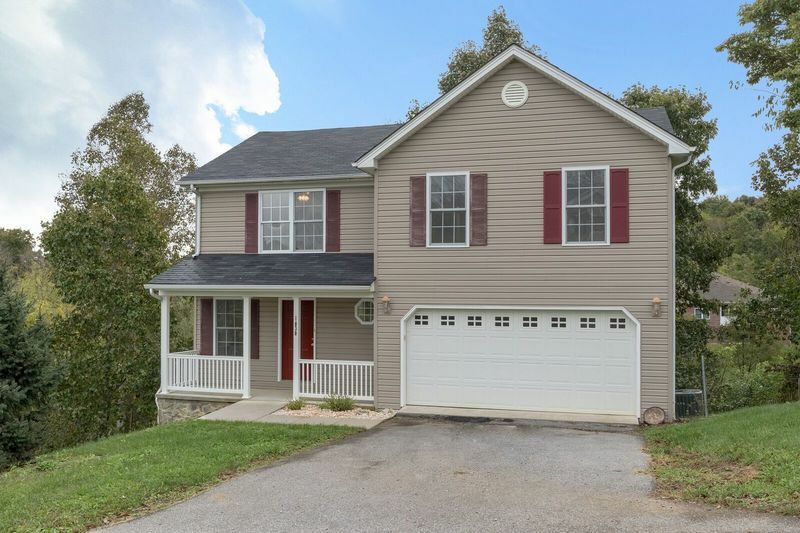 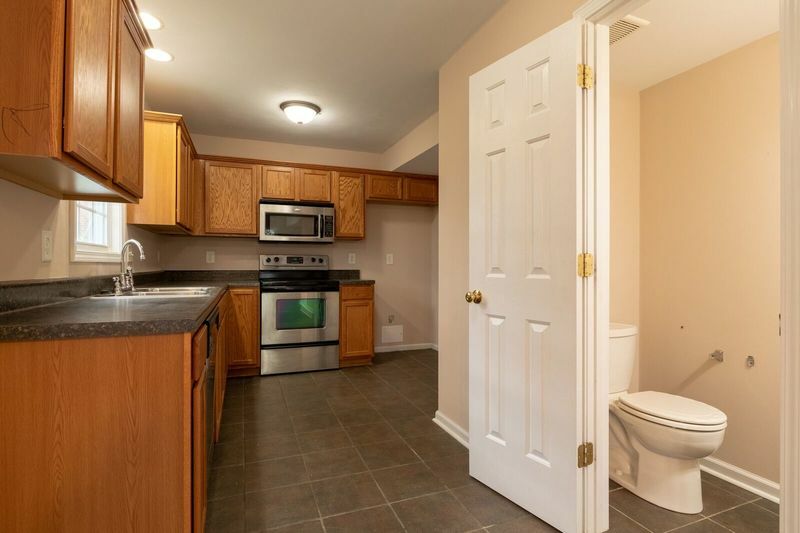 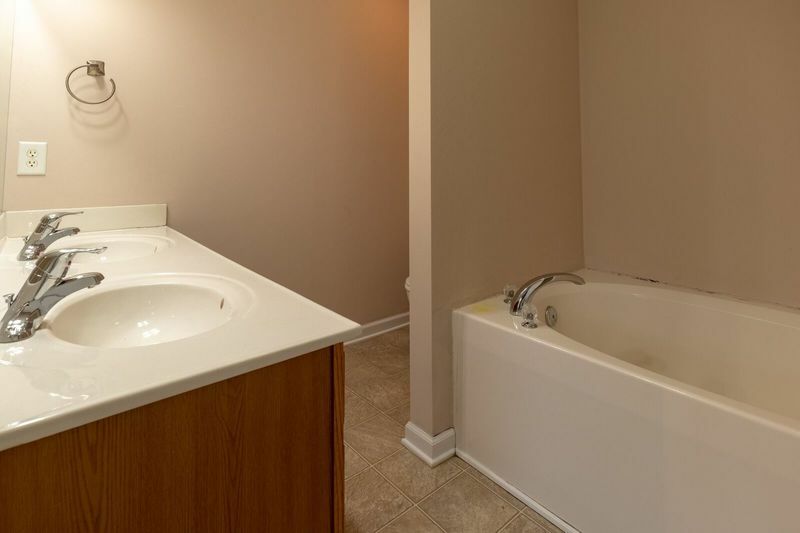 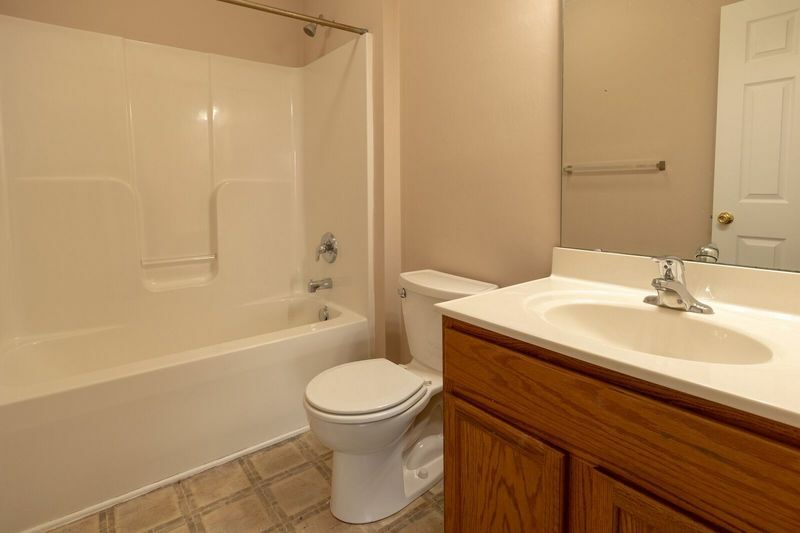 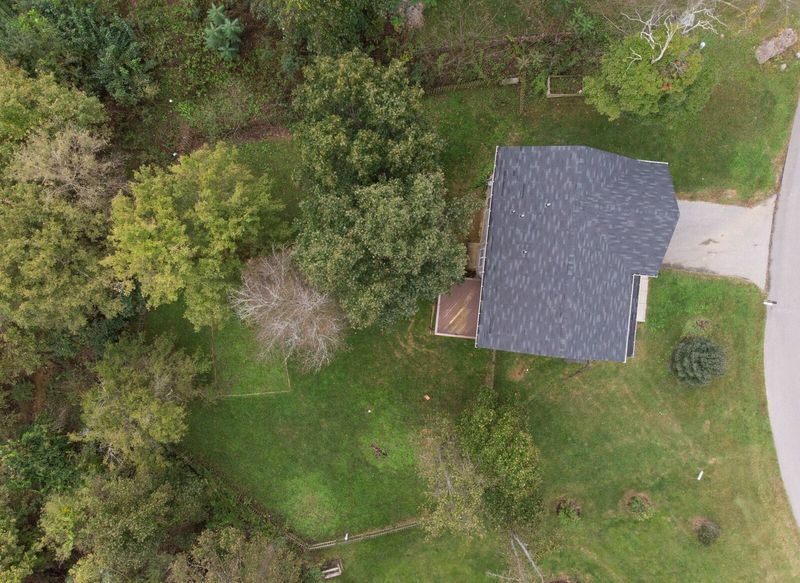 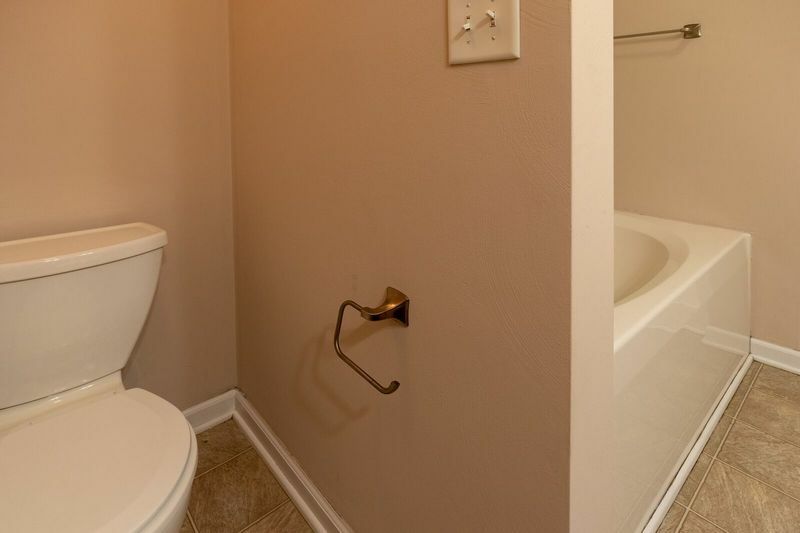 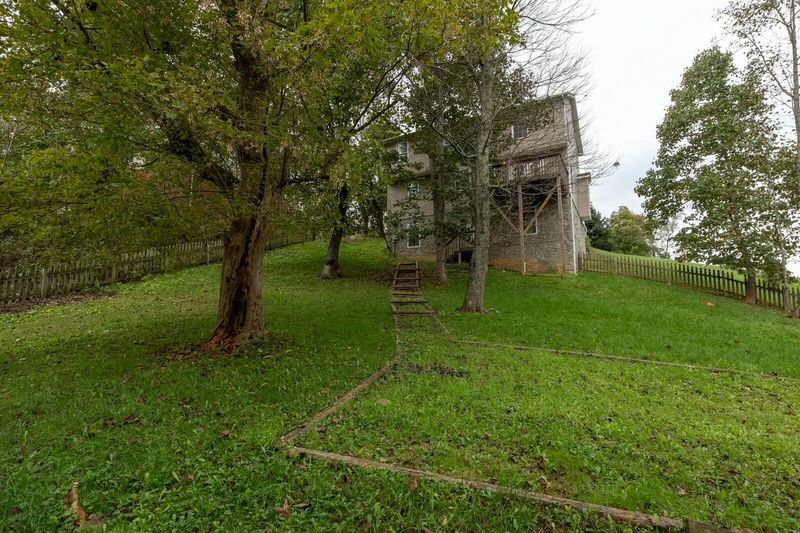 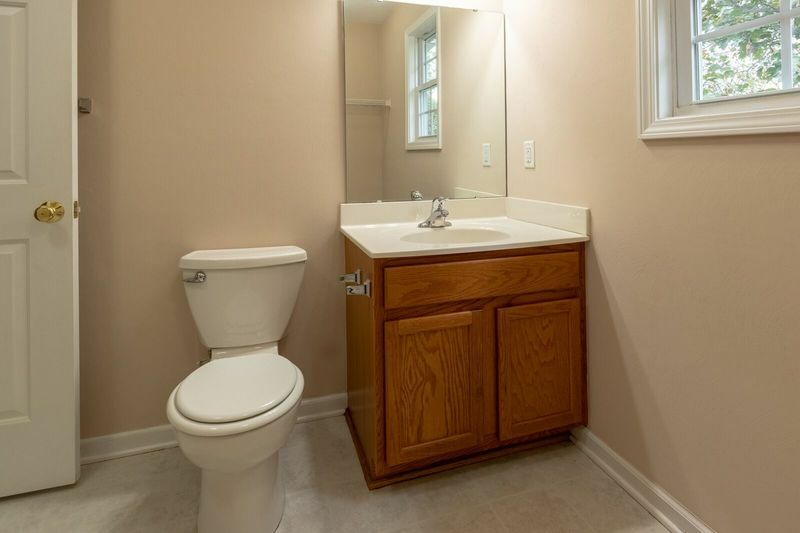 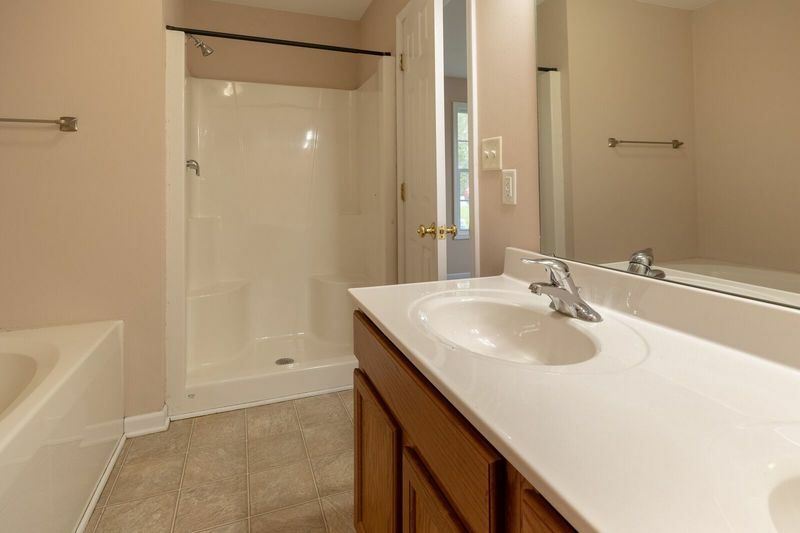 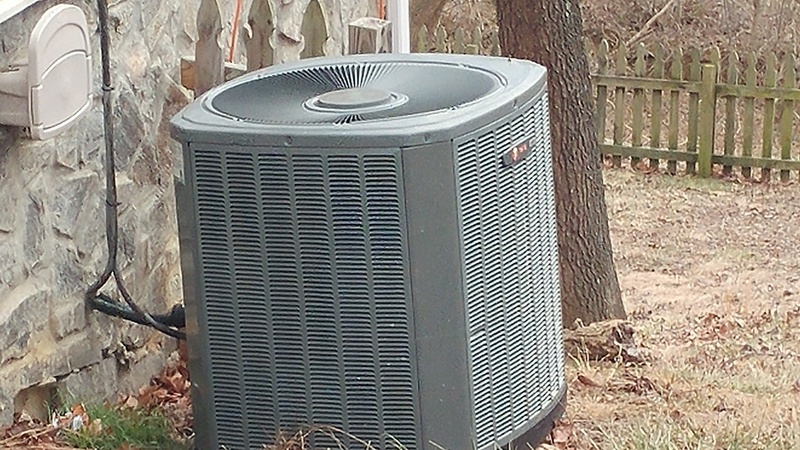 Convenient to I-81 and all amenities. 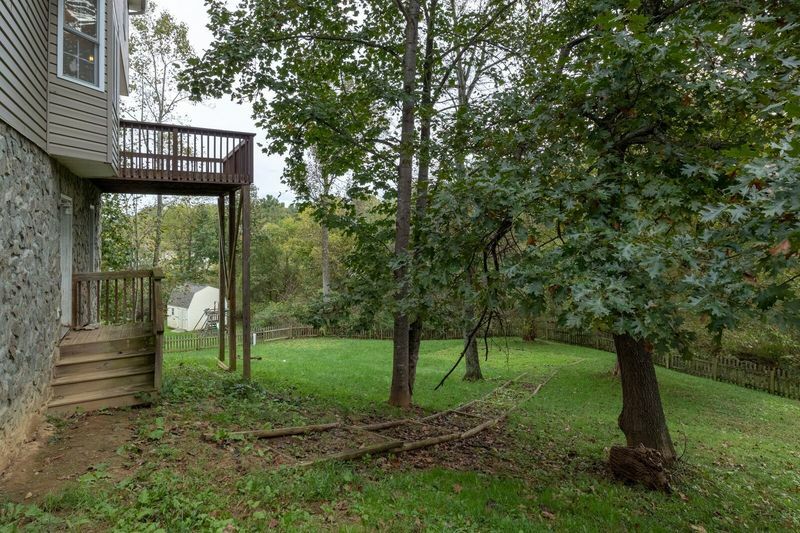 Large fenced in back yard. 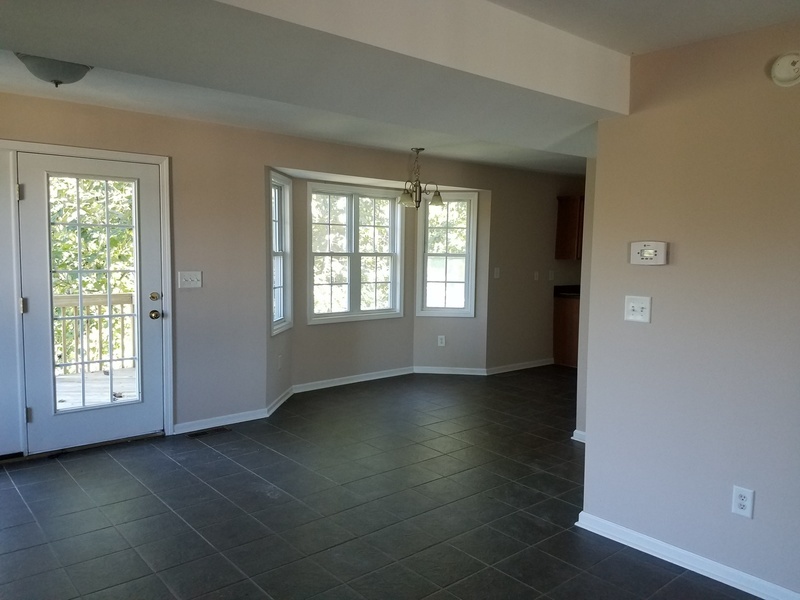 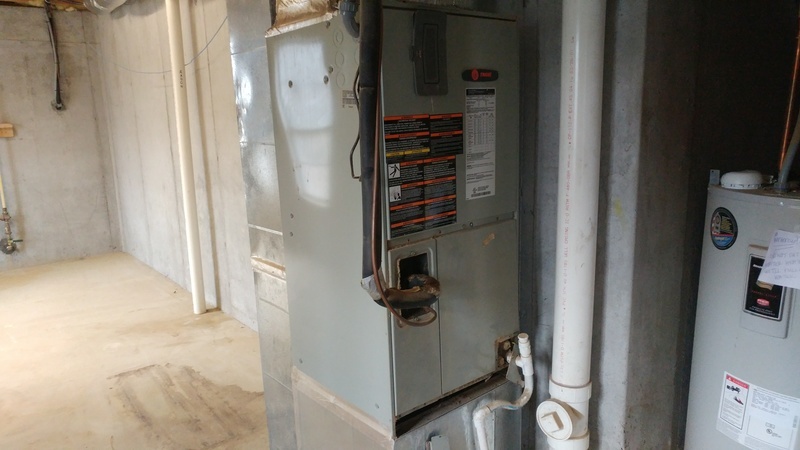 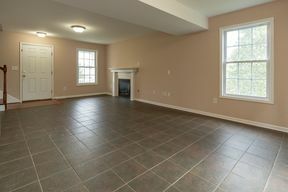 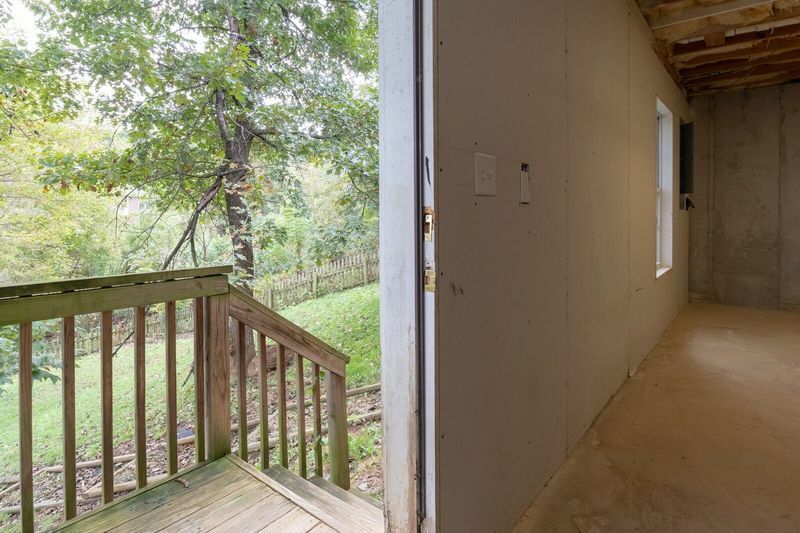 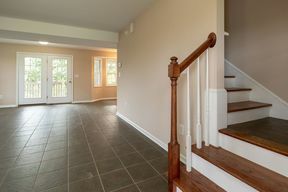 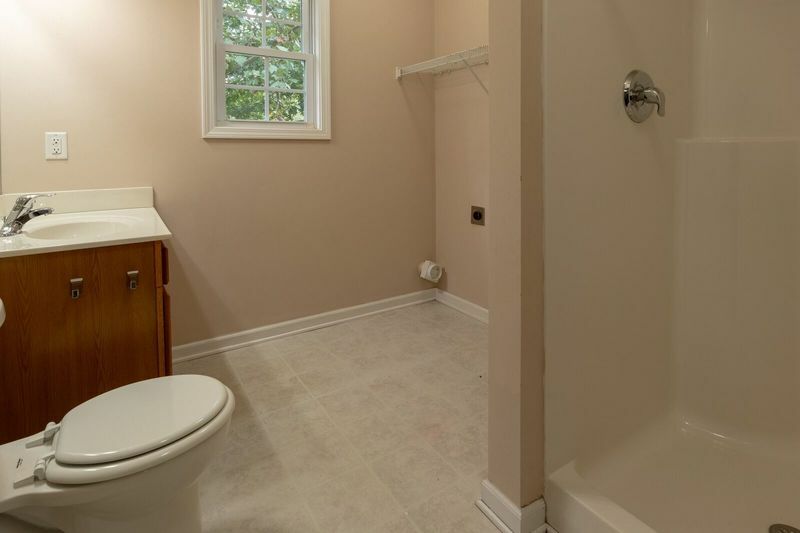 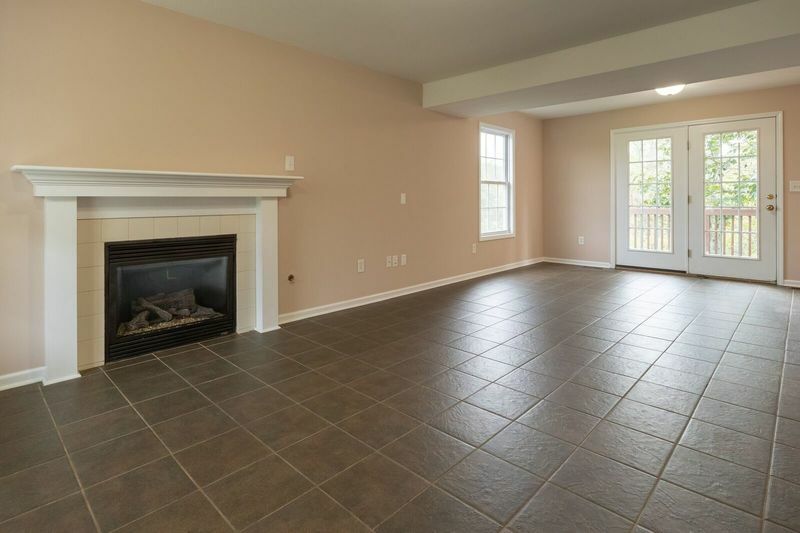 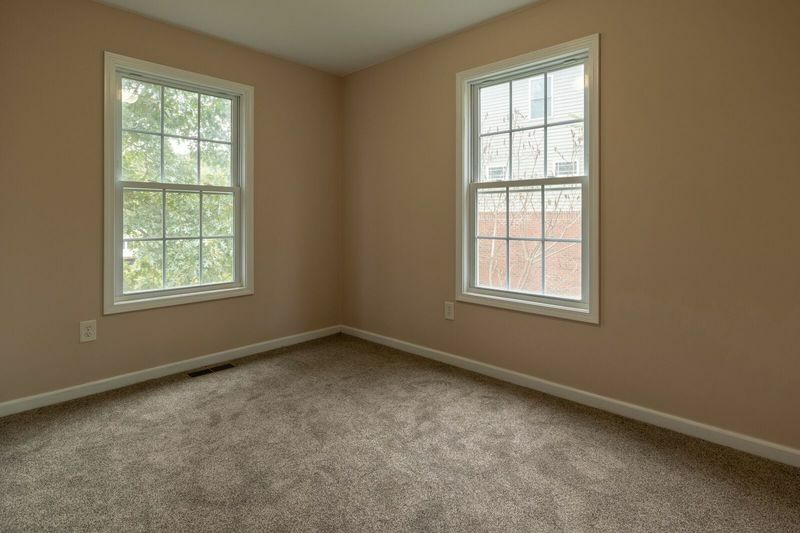 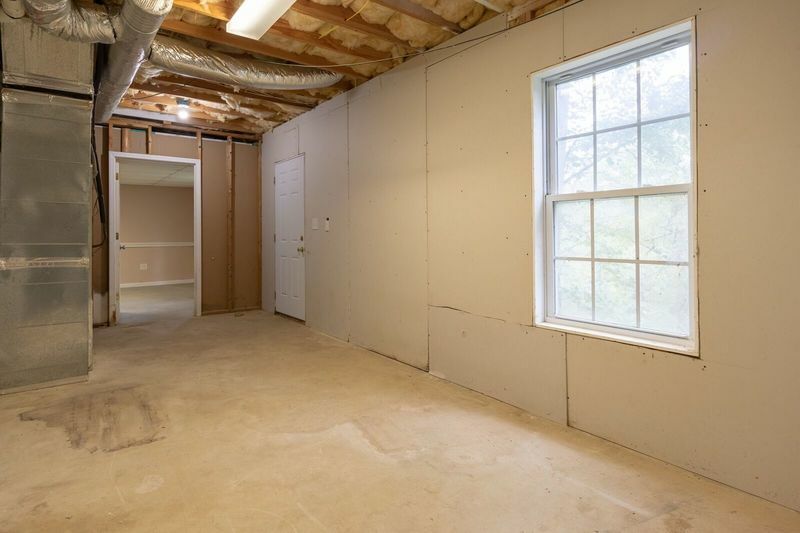 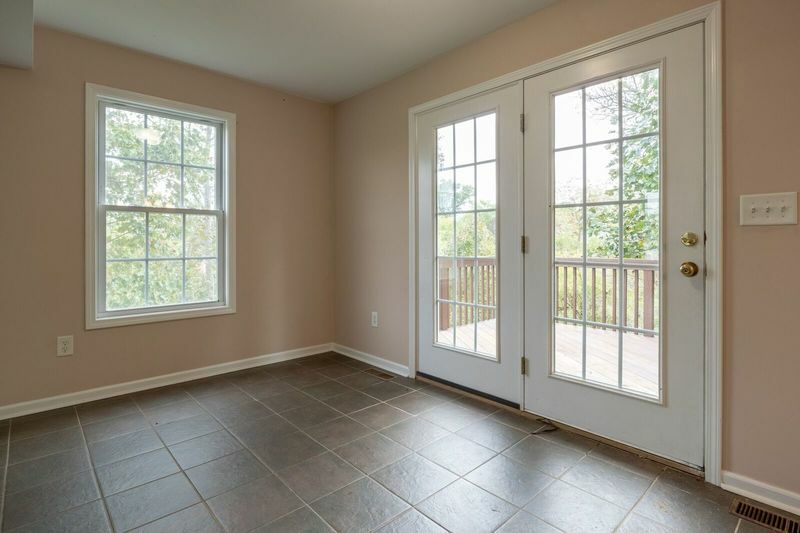 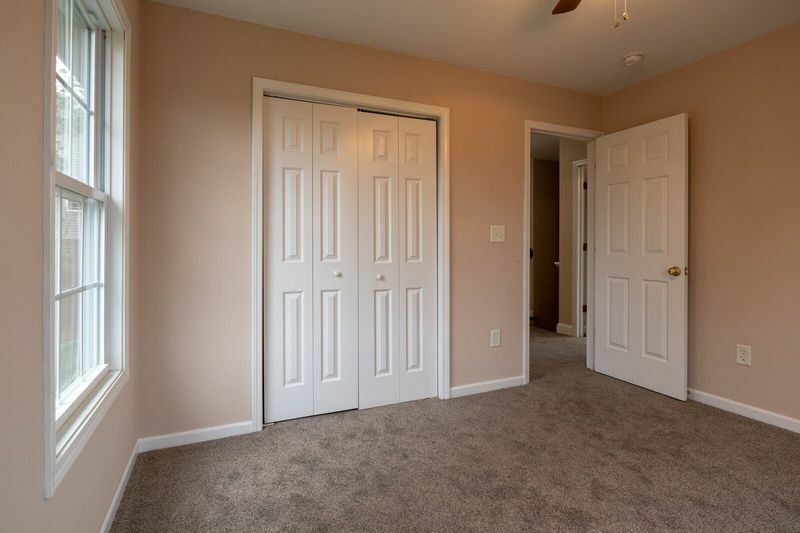 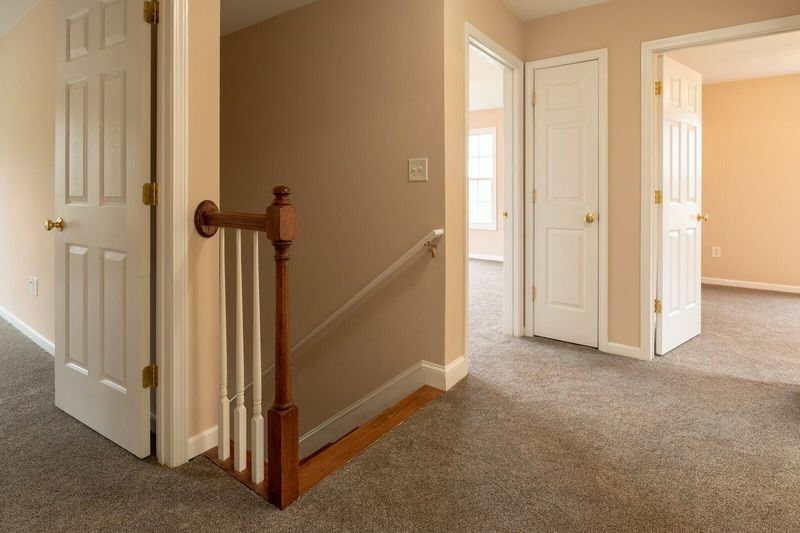 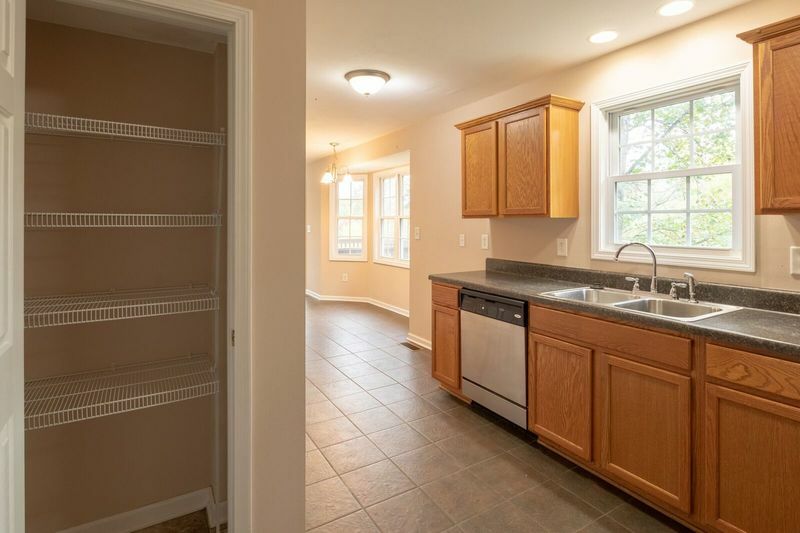 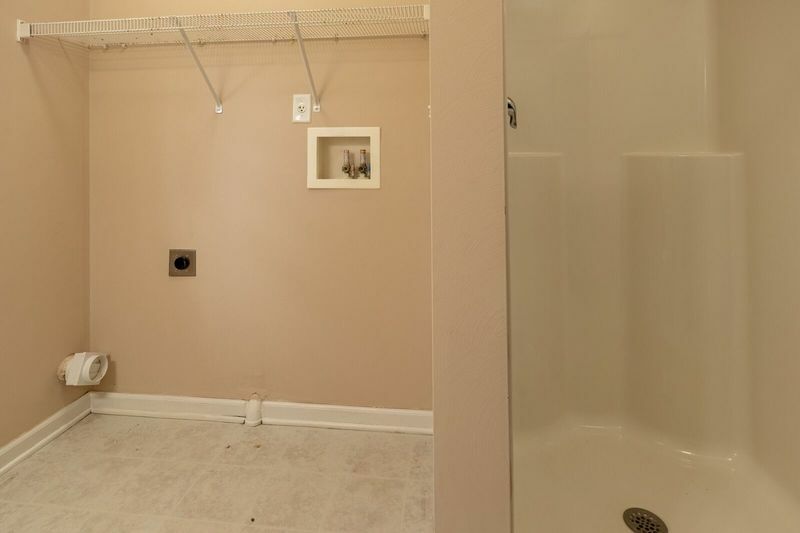 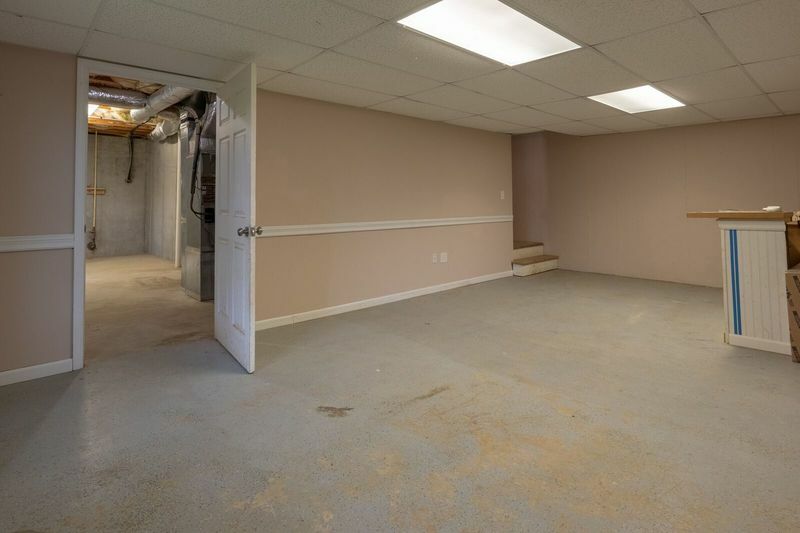 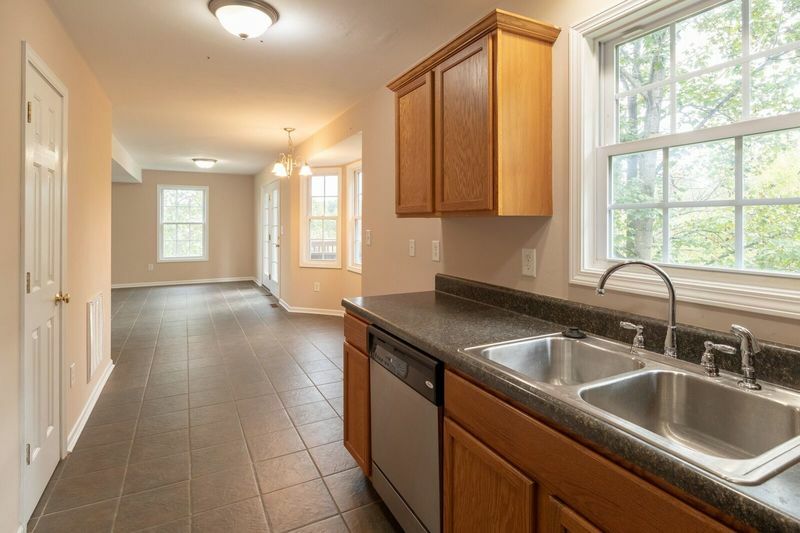 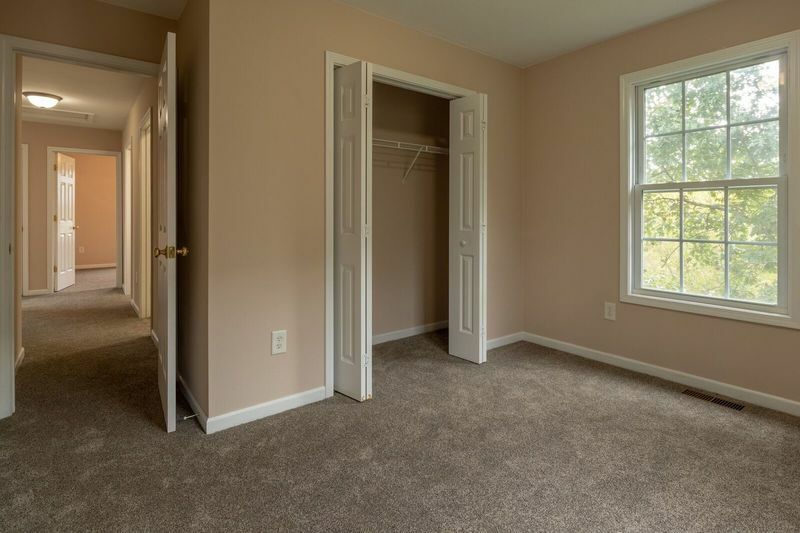 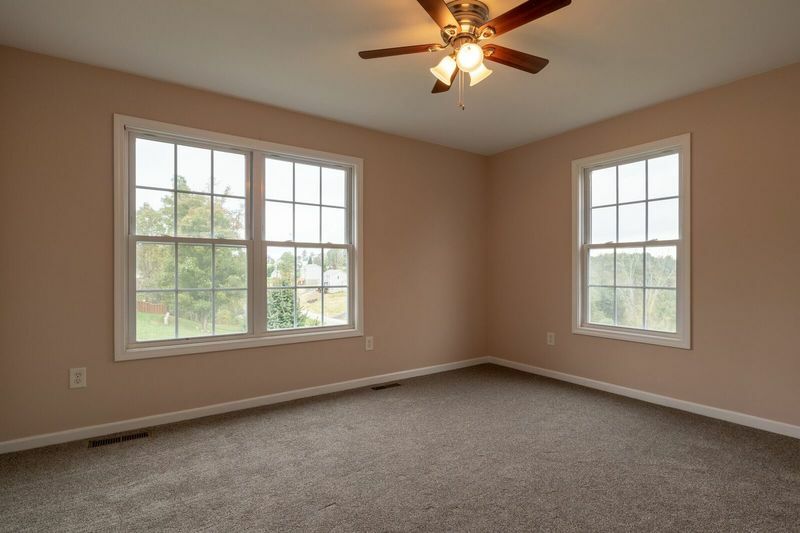 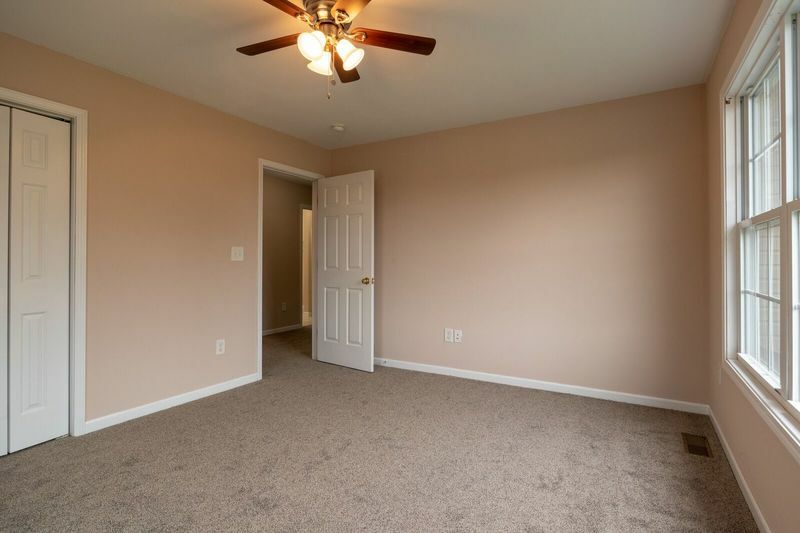 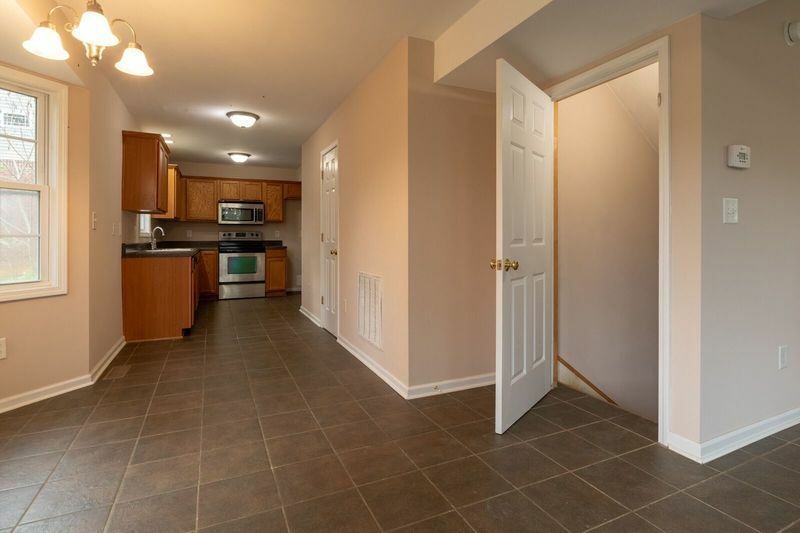 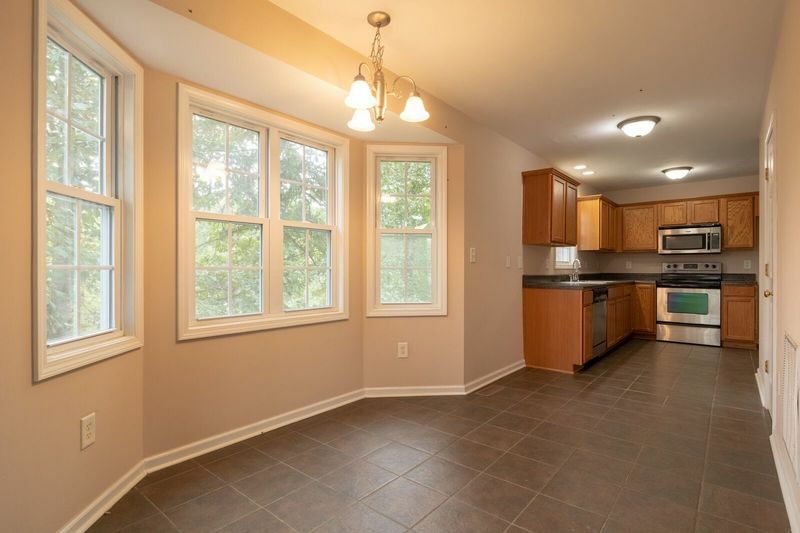 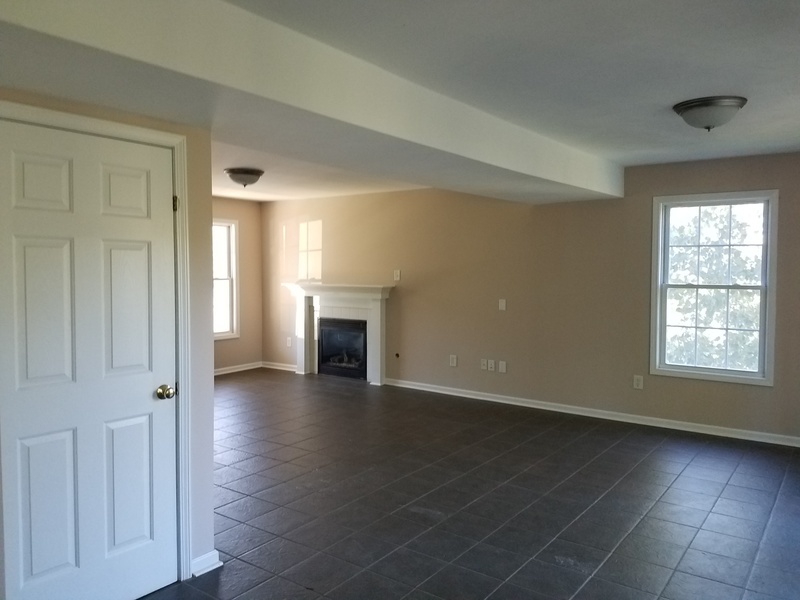 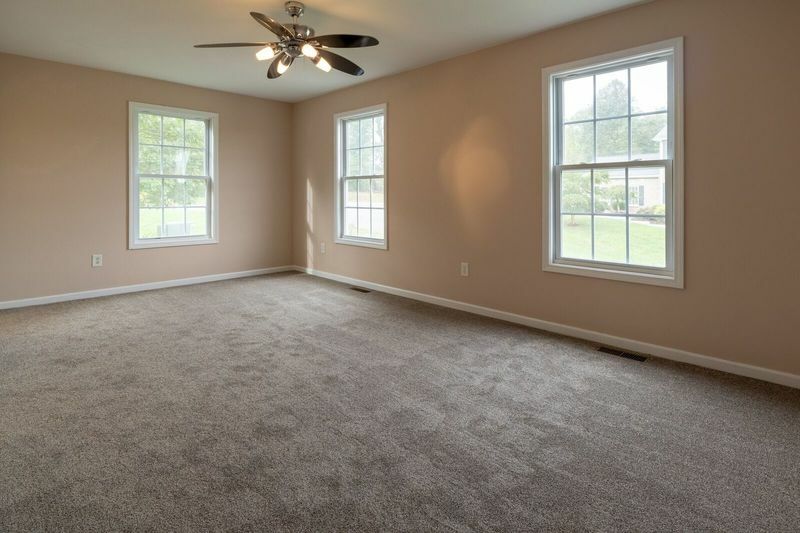 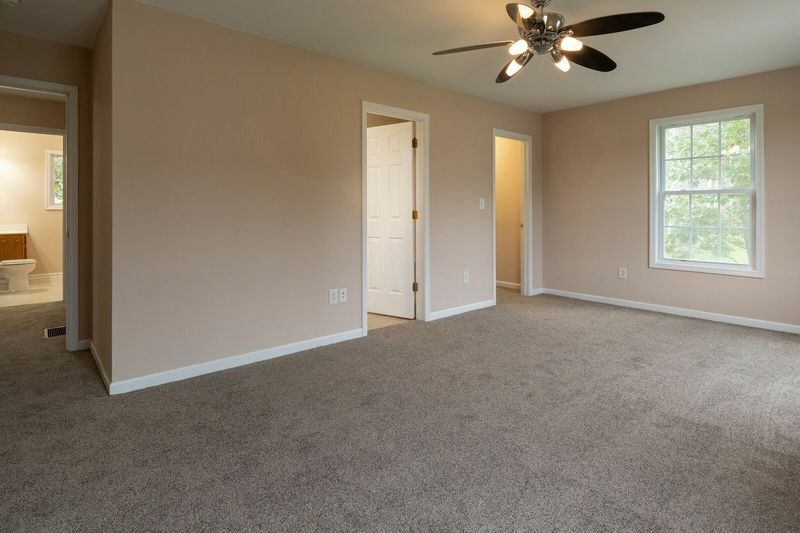 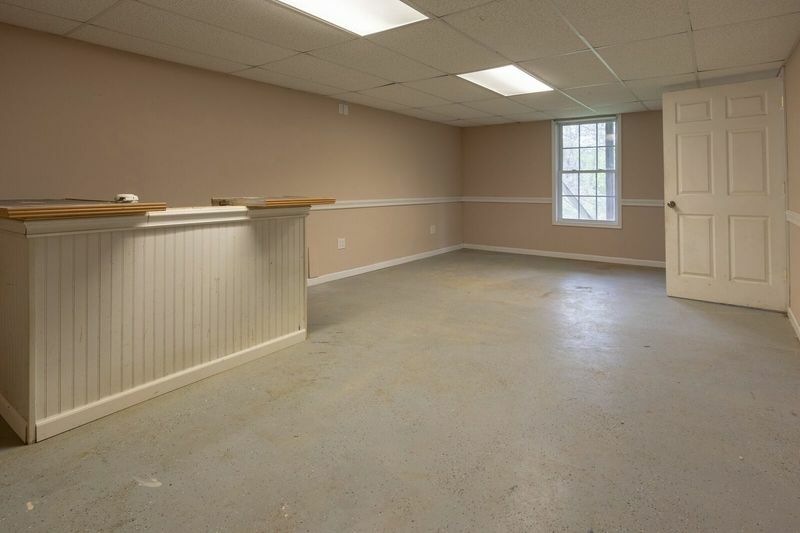 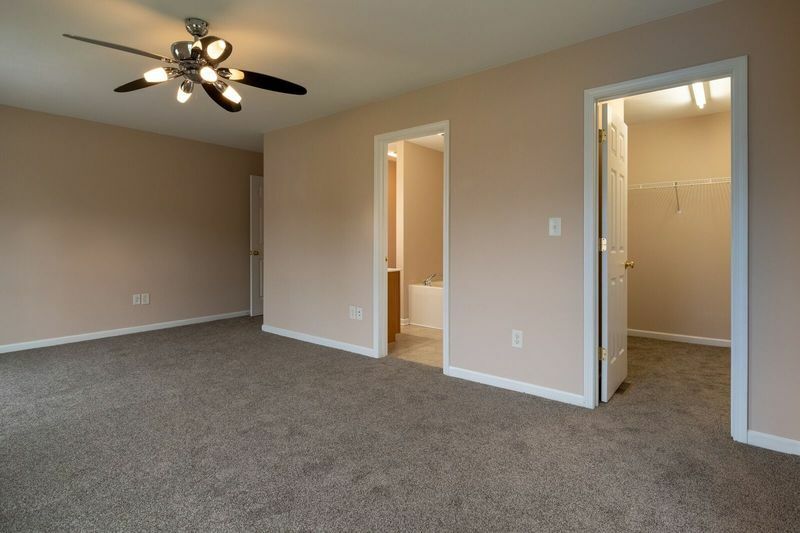 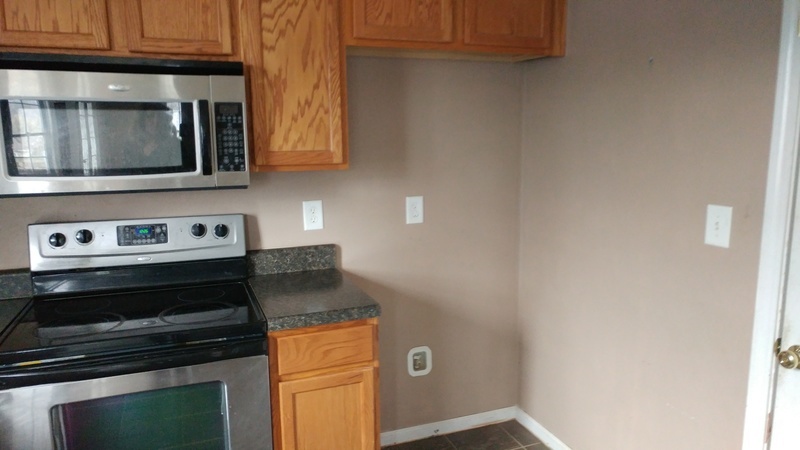 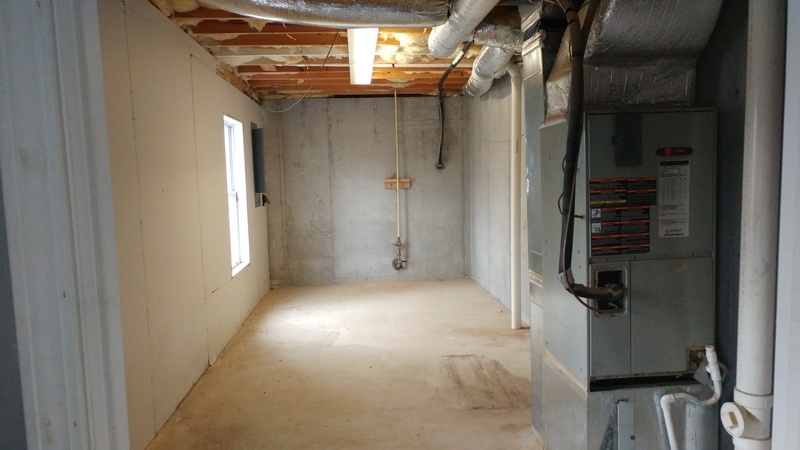 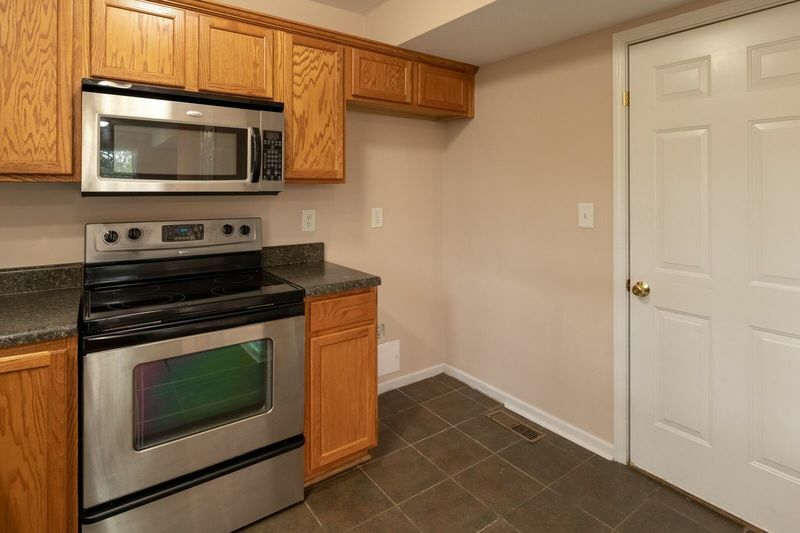 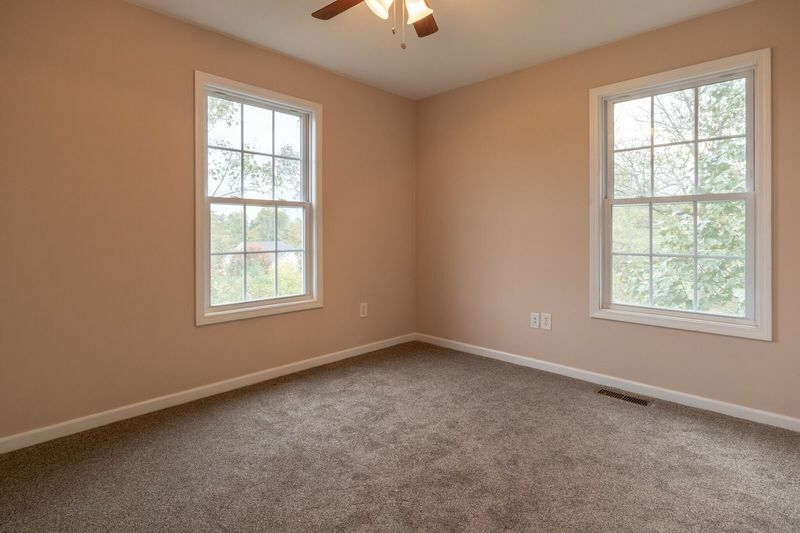 Full basement that can be finished to additional living space. 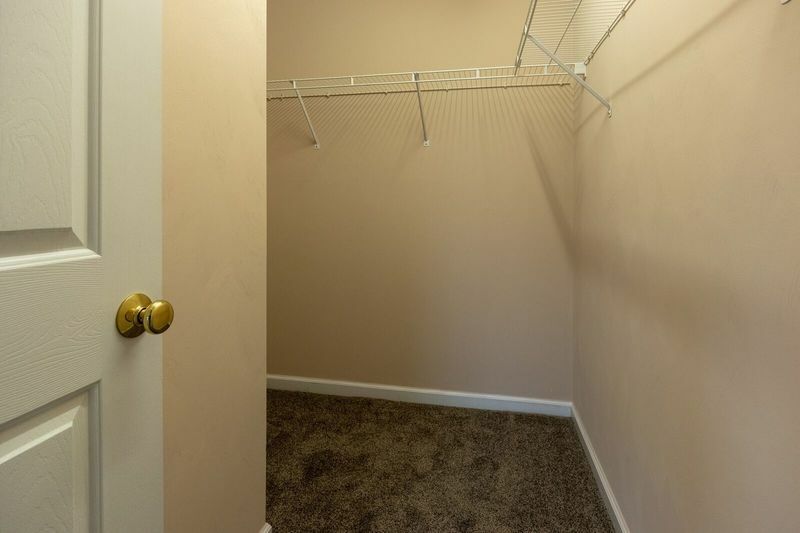 2 car garage and the home is located on a cul-d-sac street. 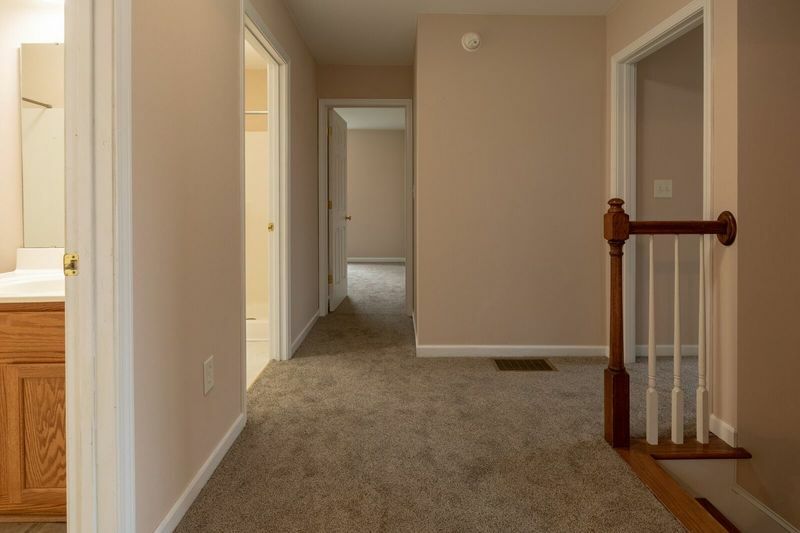 Move in ready with new carpet and a fresh coat of paint. 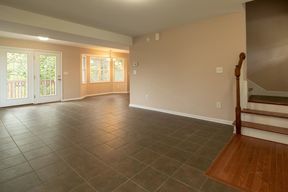 Hardwood floors on the main level. Nice deck off of the dining room for outdoor entertainment or relaxing.